We know from bitter experience running our own 30+ hire fleet that classic cars go wrong. 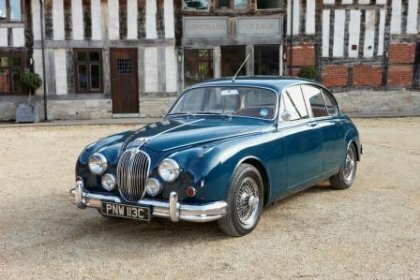 We also know from working with many local classic car garages that when the worst happens you want an approachable, professional specialist to sort it out first time. The Great Escape Cars workshop was set up to do exactly that. 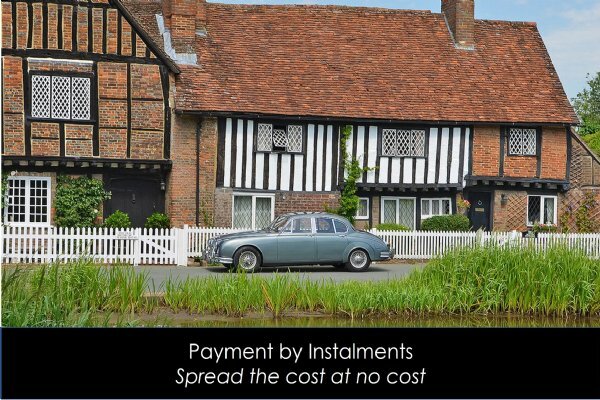 We know the value of reliability, achieved quickly and cost-effectively, because it's critical to our classic car hire business. The workshop was created for us to control the quality of the work and turnaround speed. We apply exactly the same ethos to customer cars. 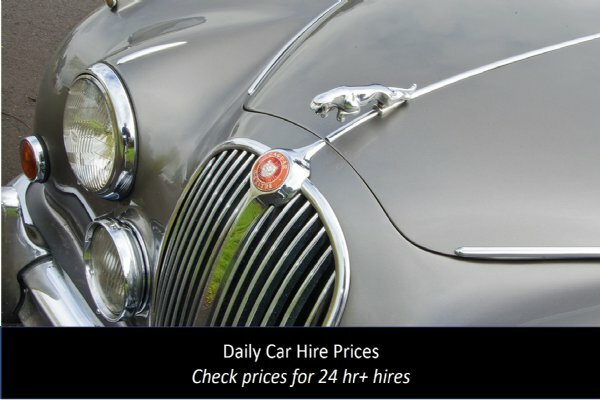 We own a large fleet of classic cars so we know how important your car is to you. We value transparency and honesty: we'll care for your car (it will be stored indoors) and we'll provide a clear price for the work. Where possible we'll work to a fixed price. We'll provide a clear timescale for completion. 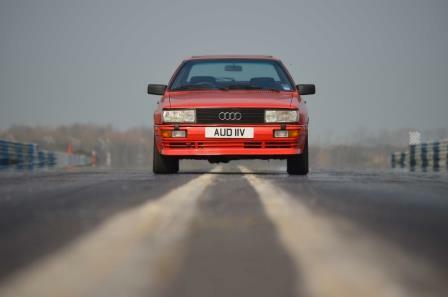 We use quality parts sourced from marque specialists: the same suppliers we use for our own fleet cars. The key ingredient for any workshop tackling mechanical and servicing work is knowledge and experience. The ability to analyse, assess and diagnose effectively is the difference between an effective repair first time, quickly and an expensive job that drags out. We learnt that lesson the hard way before we set up our workshop. We offer the full range of mechanical and servicing work. 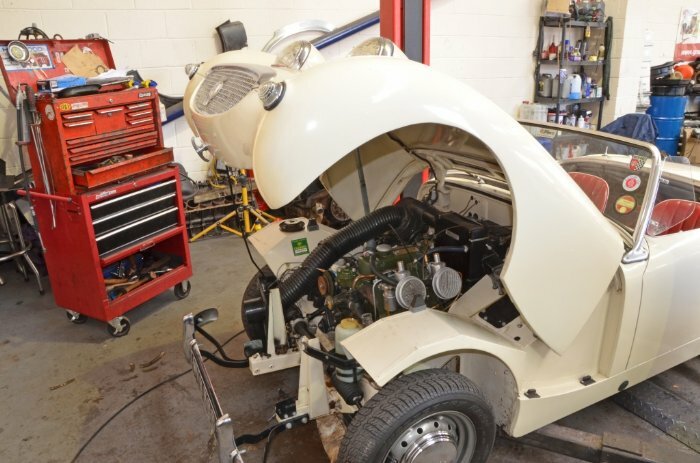 Most of our work is done in-house, with specialist work (such as gearbox repairs and exhaust system fabrication) outsourced to specialists we know and trust. To find out more call 01527 893733.